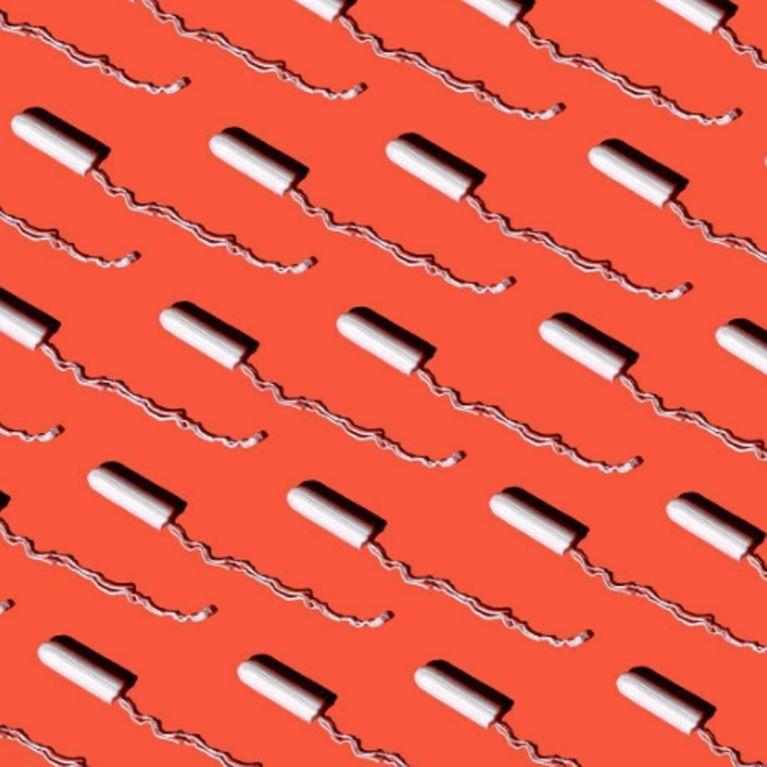 In a world where we women are required to pay tax on vital hygiene products, it's refreshing to hear news of an initiative that's attempting to make the time of the month more affordable for those who struggle to make ends meet. Scotland is rolling out a six-month scheme to supply low-income women and girls in Aberdeen with free tampons and sanitary towels to help combat 'period poverty'. Earlier this year a worrying report found that some British teenagers are being forced to skip school for a few days every month as they or their parents can't afford to buy proper sanitary hygiene products. Today I come bearing good news - Scotland is the first nation across the globe to offer free tampons and sanitary towels to women and girls with low-income in an attempt to tackle 'period poverty'. The initiative is being rolled out in seven regeneration areas in Aberdeen as a pilot project by the Scottish Government. The results of the scheme will be used to inform MPs on their decisions regarding future policies regarding issues affecting the nation. Sanitary products worth a collective £10,000 will be distributed to three secondary schools and a college as well as a number of women's health organisations over the next six months. Monica Lennon MSP, Labour’s inequalities spokeswoman, who is at the forefront of the campaign to end period poverty in Scotland, said the scheme is a "welcome step in the right direction" but has reiterated the fact the more still needs to be done to tackle the issue once and for all. She said: "We need to end period poverty and improve access to sanitary products right across Scotland and that's why I will soon be launching a consultation on a Members' Bill proposal which will give all women in Scotland the right to access these products for free, regardless of their income," she added. Nike Training Club - Get fit and have fun for free!